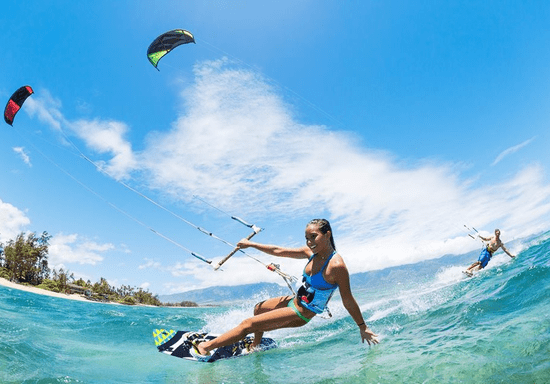 Kitesurfing is one of the most trending water sports in the world and has won the hearts of many who have dared to try it. Once you experience it yourself, you will understand the amazing feeling when getting out on the water with your kite. Mastering kitesurfing usually takes around 10 hours of private lessons and follows a three-step approach. Step 1: The first step is about safety and understanding how to handle the equipment. Step 2: This step is about learning the right techniques and how to handle the kite on land. Step 3: At the last step, you will move onto the water and start practicing to fly the kite in shallow water, performing safety and self-rescue measures. 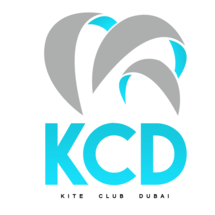 You will get full attention from your IKO certified instructor throughout all exercises until you are ready to ride the kite on your own with full confidence.